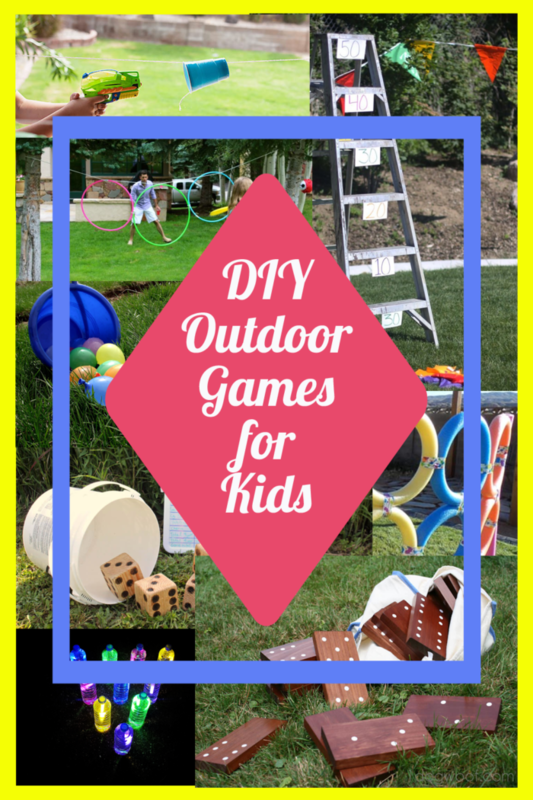 These games are all easy to make and will give kids hours of outdoor fun and make great games for parties or just summer afternoons. 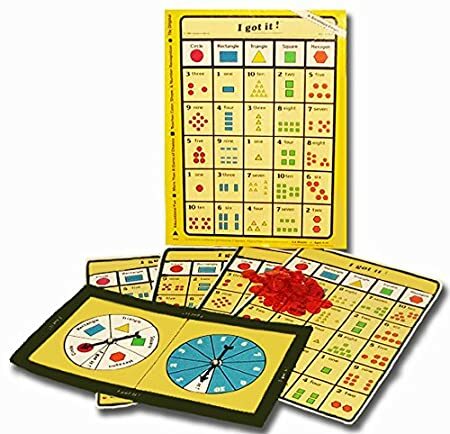 Most of the games take a little prep-work, but once they’re set up, most will last for a long time. 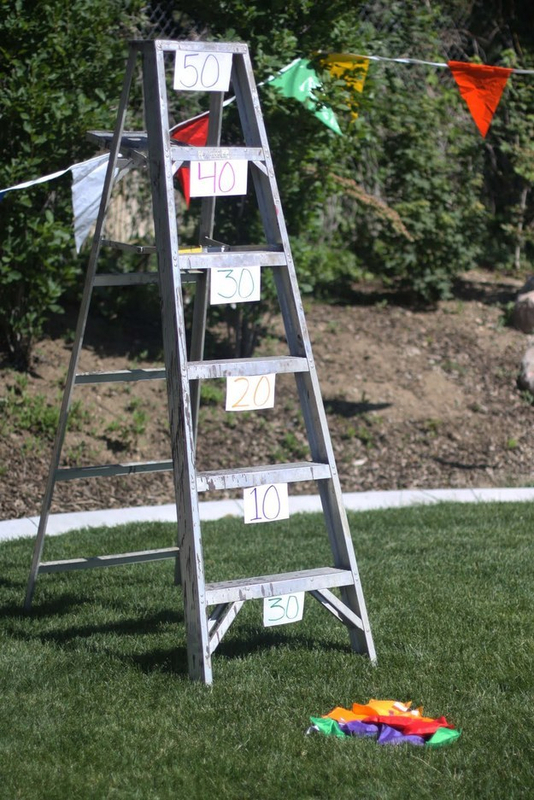 Bean Bag Ladder Toss – this is sure to be a big hit! 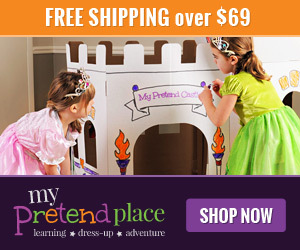 Using a step ladder, tape points on each step and toss your beanbags to score. 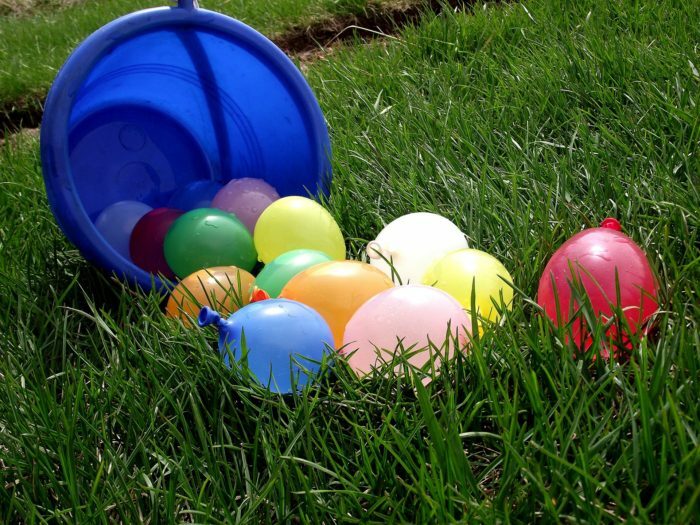 Water Balloon Tag – a great game to cool off on hot summer days! 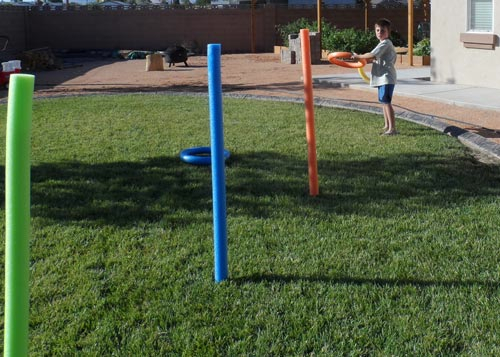 Pool Noodle Target Tossing – a fun backyard game that’ll help kids with their tossing skills and is sure to be hours of fun. 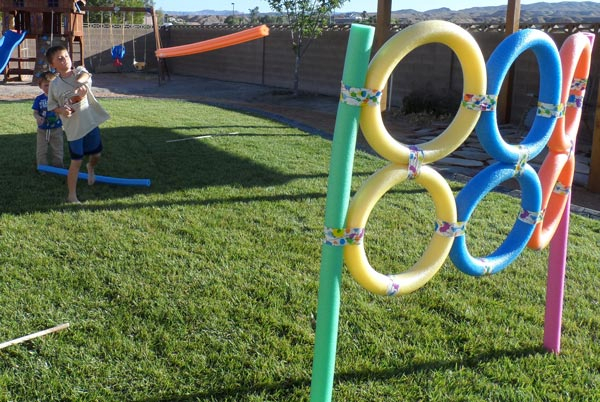 Giant Ring Toss – more awesome DIY games with pool noodles! 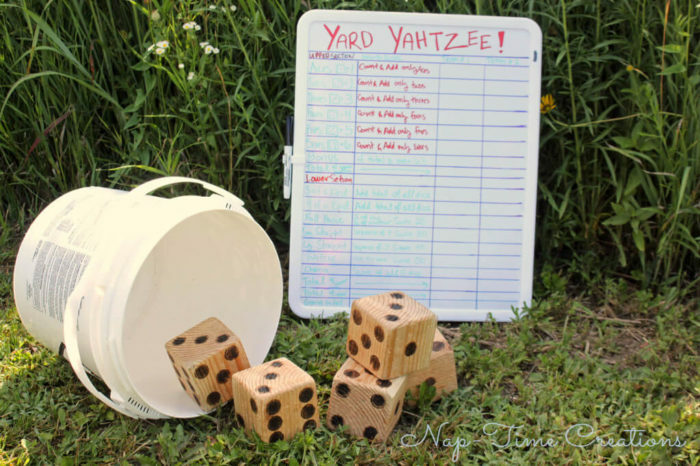 Yard Yahtzee – Giant DIY Blocks – so much fun for kids of all ages! 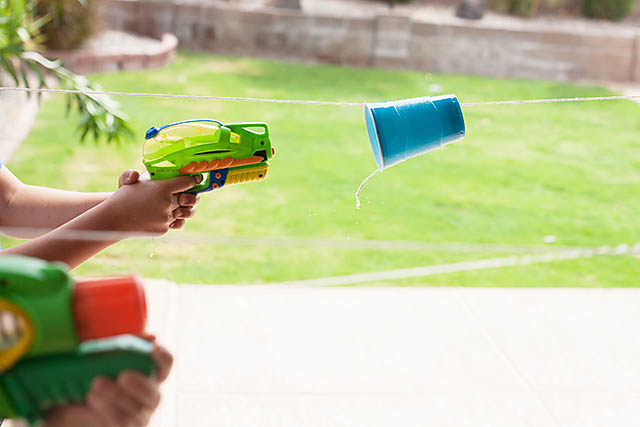 Water Gun Cup Racing – another fun water game for hot summer days! Kids will love having water shooting cup races. 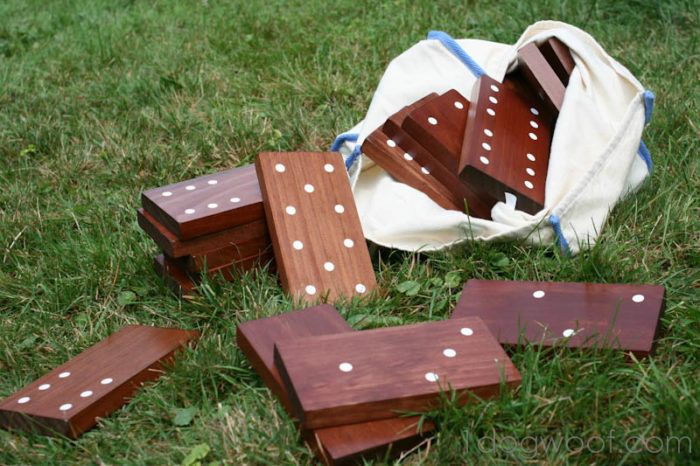 Giant Yard-Size Dominoes – these dominoes look so awesome, but are a lot easier to make than you might think. 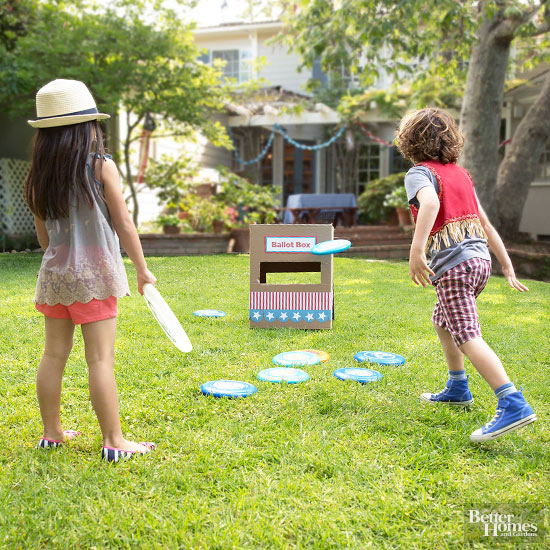 Frisbee Target Toss Game – another fun game that’ll give kids great target practice. 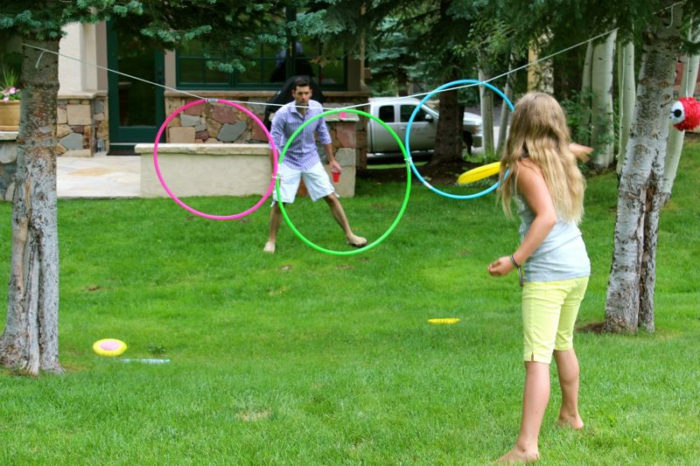 Hoola-Hoop Frisbee Target Toss – another fun target game for frisbee play. 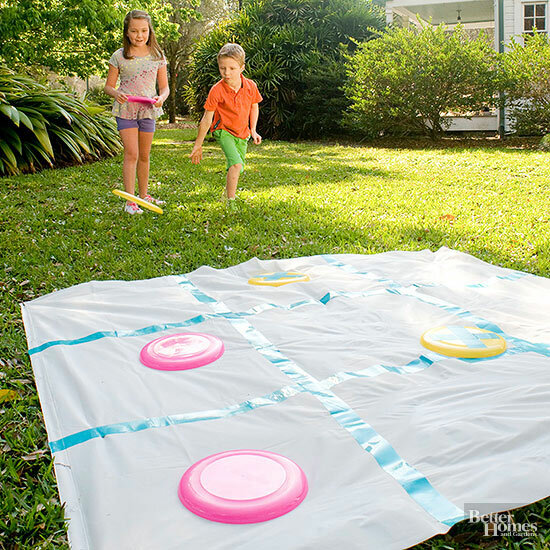 Tic-Tac-Toe Frisbee Game – this might take a little more skill than regular tic-tac-toe, but also looks like it could be hours of fun for kids! 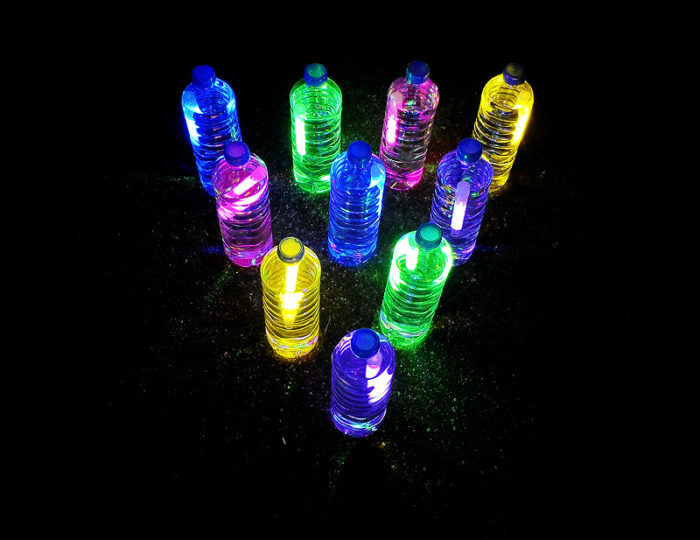 Nighttime Glow in the Dark Bowling – make your own colorful glow-in-the-dark outdoor bowling game for nighttime fun! 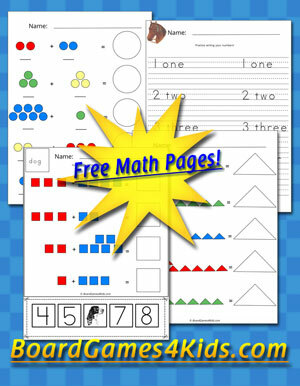 Need to keep score for all your fun outdoor kids games? 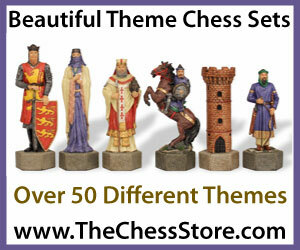 Or play outdoor dictionary? 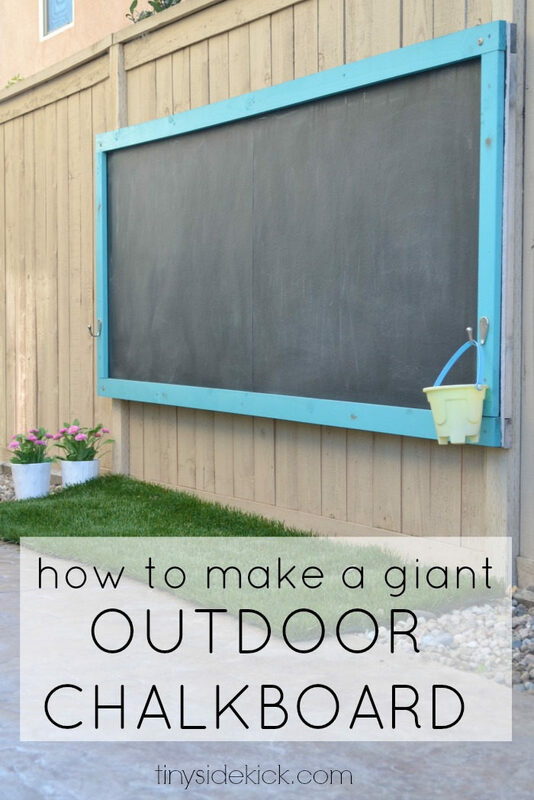 Take a look at this awesome tutorial on how to make a huge outdoor chalkboard.